This is the Advocare® Homepage. This site is packed with legal information for businesses and the public, who may have legal problems in the Netherlands, disputes with subjects or authorities of the Netherlands or entities established in the Netherlands Advocare® provides a broad range of legal information on many topics in brief but effective brochures that may help you on your way to an answer, and in some cases, offer a sufficient solution for your problem.  Advocare® also provides legal advice and litigation services to businesses at a special rate. Unfortunately, we only have a few English pages available up till now. You will find them here. We are presently working on a more comprehensive presentation of English servicepages. The available pages will deal with the general subject of the methods, costs and availability of legal services in the Netherlands. However, for more information on any legal subject, please contact info@advocare.nl. You will have an answer within a few days, free of charge.